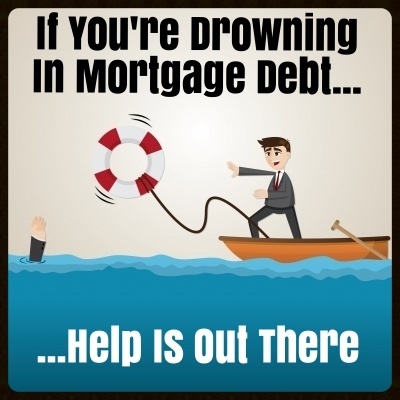 If you need help with your mortgage, there are government programs out there that may help you. But when it's all new to you, the programs can sound like an alphabet soup of acronyms that confuse and frustrate. For example, you may be able to use HARP or MHAs HAMP, but your RMA is likely to be denied if you DIY. All those letters leave me SMH (shaking my head), but before you LOL, get the 411 on one more. HAFA, the Home Affordable Foreclosure Alternatives program, is meant to help borrowers who are not able to keep their home with a HAMP (Home Affordable Modification Program) or other modification. Mortgage loan modifications are a great option for borrowers who have the income to afford their home with a reduced payment.